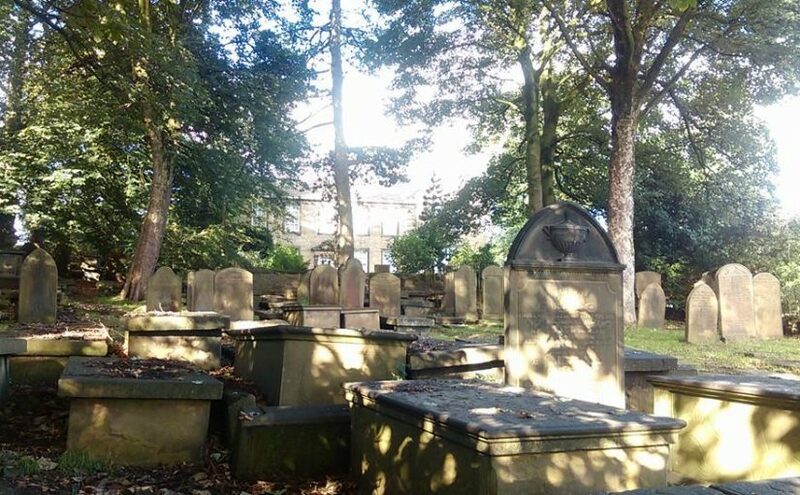 My great grandmother, Ann SLEIGH neé BROWN was born on the 30th May 1831 and baptised by Patrick BRONTE on the 27th February 1832 at St. Michael and All Angels, Haworth. 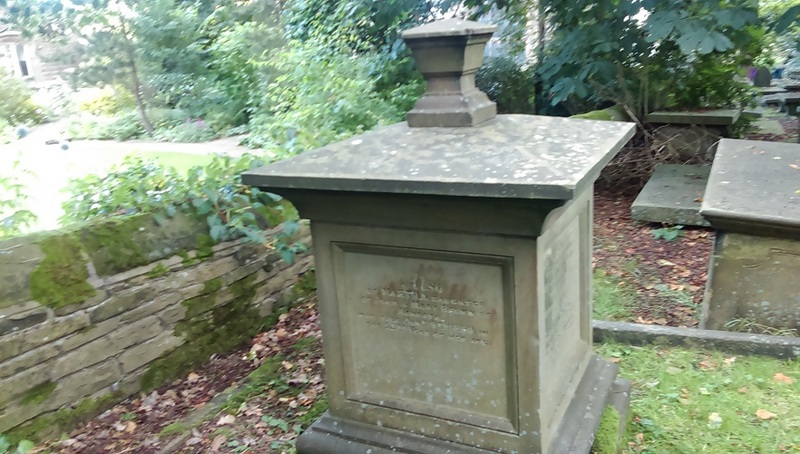 She married Thomas SLEIGH, Age 27, Bachelor School Master, North Ives on the 9th July 1853 and died on the 23rd May 1891 at 1, The Brow, Haworth. 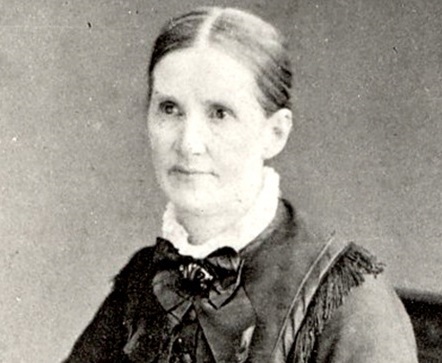 Her youngest sister, Mary was born in 1839 and married William BROWN, the son of Robert BROWN, middle brother of John and William, sextons at Haworth and grandson of the original sexton, William BROWN. 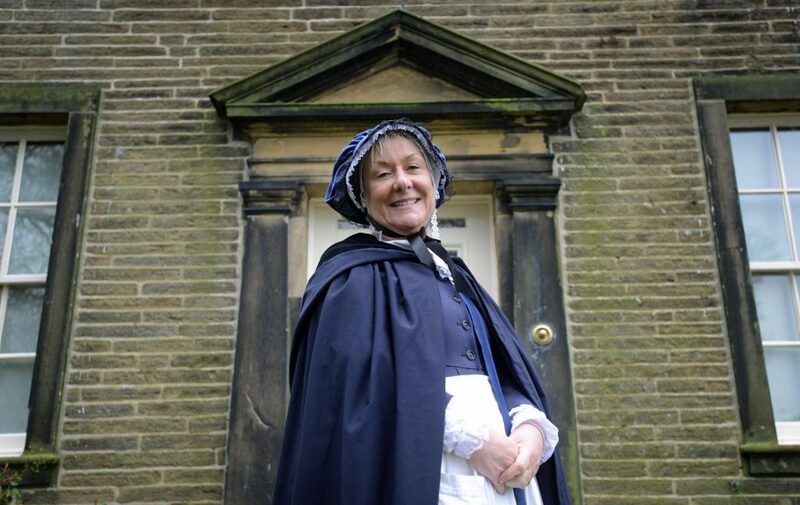 No doubt everyone from Haworth in the Bronte period would know or claim to know Patrick and his family but we had a quill pen given to my great grandmother by Charlotte which we donated to the Parsonage Museum some tweny years ago. 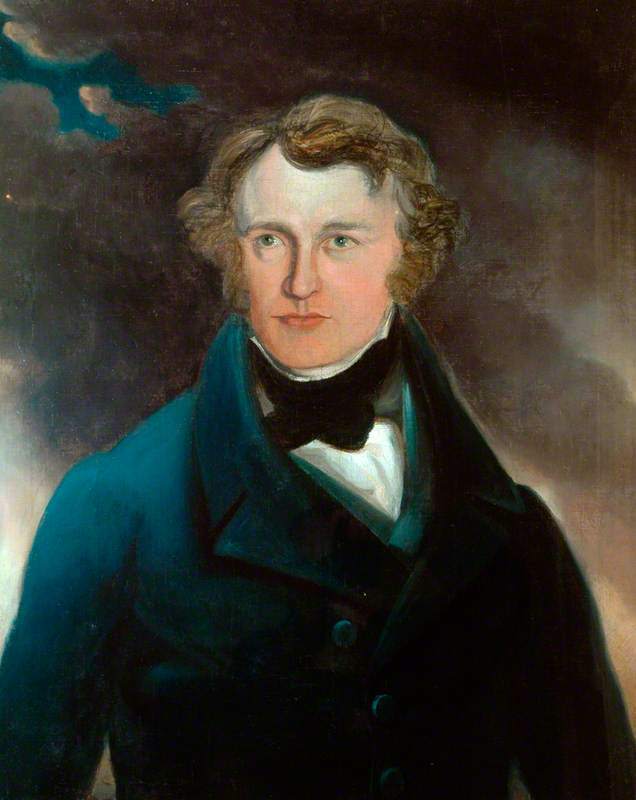 My great grandfather described as a school master at his marriage may have had a connection with Haworth school. I know Charlotte taught there and knew his future wife but did he teach at the school also? Ann Browns sisters as well as Martha. I am writing a book about Martha and that would really help . Could you help me with my research! Have you any other information about Ann and Martha. Hi Moira, thank you for your kind words! I’m fascinated, and delighted, to hear that you’re writing about Martha – I will email you later with some information I have on her that may be of use to you!